Clinics require an advance payment to confirm patient's intentions and availability of funds and to book a doctor's time. If the final bill will be less than an advance payment, clinic will refund the difference. 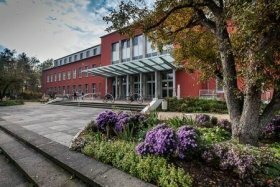 Center for Oncology and Hematology of Nordwest Clinic passed ESMO certification. There are only 22 clinics of similar level in the world. 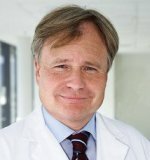 Heads of Departments of the Clinic are regularly listed among the Top doctors of Germany. Studies of national and global importance are conducted in research laboratories. The only Center in the region certified for the treatment with focused ultrasound (FUS) belongs to the Hospital. In 2011 the Time magazine named FUS among the 50 best inventions of the decade. 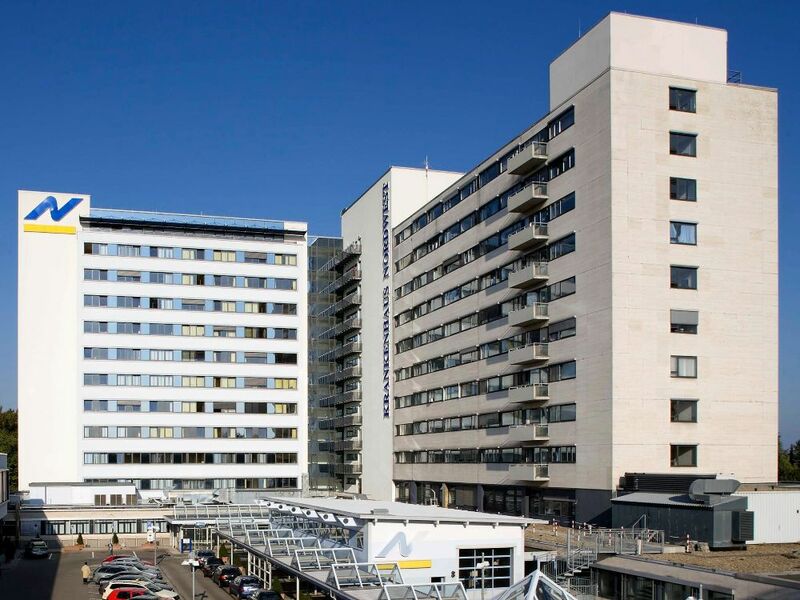 Nordwest Academic Hospital is a multidisciplinary medical institution. It consists of 5 research institutes, 11 specialized clinics and 17 certified centers. 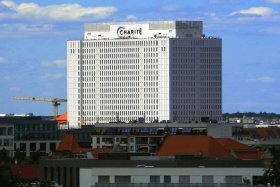 Nordwest Krankenhaus accepts about 25,000 patients per year. 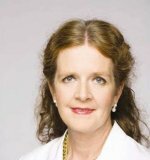 The Center is headed by Professor Elke Jaeger - one of the best doctors according to the Focus magazine. Professor Jaeger ensures high priority of the development and clinical trials of cancer vaccines, targeted therapy (the use of drugs that can attack cancer cells without damaging healthy cells). 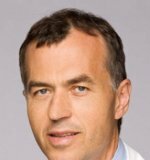 Hematology Department is headed by Professor Eckhart Weidmann, a specialist of world renown. He is a member of the American Association for Cancer Research, the European Cancer Society, and others. His work relates to the methods of diagnostics and treatment of T-cell lymphoma, various forms of multiple myeloma. 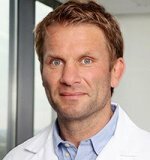 Dr. Weidmann has received an award from the American Academy of Cancer. The Head of Department, Professor Christoph Rangger is a doctor of great competence who has access to high complexity operations. He is a practicing surgeon, a recognized expert in the field of orthopedics and trauma surgery, specialist in the treatment of all disorders of the musculoskeletal system. Dr. Rangger is licensed by the state to educate other doctors in the field of Orthopedics and Trauma Surgery. Cardiology Service has a special clinical status. It has all the advanced and high-precision medical developments. In-depth diagnostics of heart pathologies are carried out there. Hybrid operating room allows to simultaneously perform complex manipulations on the heart and blood vessels. Cardiologic Department accepts more than 5,000 patients annually. Department of Obstetrics and Gynecology is equipped with medical technology of newest generation. 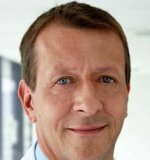 Diagnostics is made by Professor Eberhard Merz, one of the developers of the three-dimensional ultrasound. His scientific works have been translated into several languages. Dr. Merz is also the writer of a two-volume handbook on gynecology. 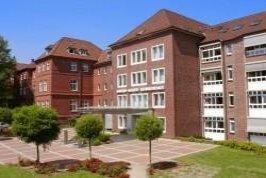 Neurology Clinic of Nordwest Krankenhaus is among the largest specialized institutions in Germany. It includes an Intensive Care Unit and Neurological Unit. National and international studies on the treatment of stroke and multiple sclerosis are conducted there. The Neurology Clinic is managed by Prof. Uta-Meyding Lamade. She was given the title of nobility of the Sultanate for the development of neurology in Brunei. 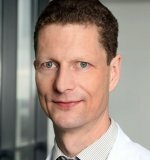 Unique Certified Center for the treatment of prostate cancer is headed by Professor Eduard Becht. 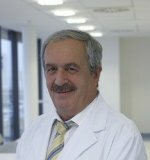 Being a recognized expert in the field of oncological and pediatric urology, he performs all kinds of urological surgery in men and women. 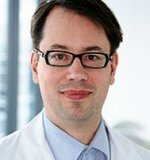 a specialist in surgery of internal organs, Professor Thomas Kraus, who manages a certified Center for Surgical Treatment of Hernias. He is a state-wide expert in surgery of the pancreas and has performed more than 3,000 operations on the intestine. Nordwest specialists work in close collaboration with leading medical institutions around the world. This approach allows to quickly provide assistance even in challenging clinical situations. three meals a day, with a choice of dishes. The department has a rest area. It offers free coffee, tea and other drinks, fruits to the patients. A patient may be accommodated in a regular room (single or double) - optional. Nordwest provides translation services for the duration of stay of the patient in the clinic. Professor, Head of the Department of Obstetrics and Gynecology. Oncogynecologist.